In the middle of October we went on our first Form weekend away, which we all found incredible.  With time spent getting to know other Formees from across the Form network, including Cambridge and Coventry, we also shared our testimonies with one another and read out our Form prayers with our hopes for the year. Since then on we have been looking at the Bible in more depth and exploring the ideas of mission and evangelism. We have also begun to think about the Talents project and ways in which we can fundraise for our upcoming mission trip, which will be taking place in April. In October we also had a reading week and a much-needed break for many of us who are balancing Form, internship and work. During the reading week we continued to spend time with one another and some of us even went hiking in the peaks together. Alongside Form we are all involved in internships with different areas of the church. For interns in Sheffield this has been a great opportunity to get involved in either, Forge, Restore or the student team. Since the beginning of Form I have been getting stuck in with the work of Restore - our church’s ministries to the poor, vulnerable and marginalised. I help to support the existing team with admin tasks and I have also completed training with Snowdrop, so I’m hoping to soon begin befriending work with men and women who have been trafficked. It’s been a busy but exciting time.